Ever dreamed of owning your own business? This property is for sale or for lease. 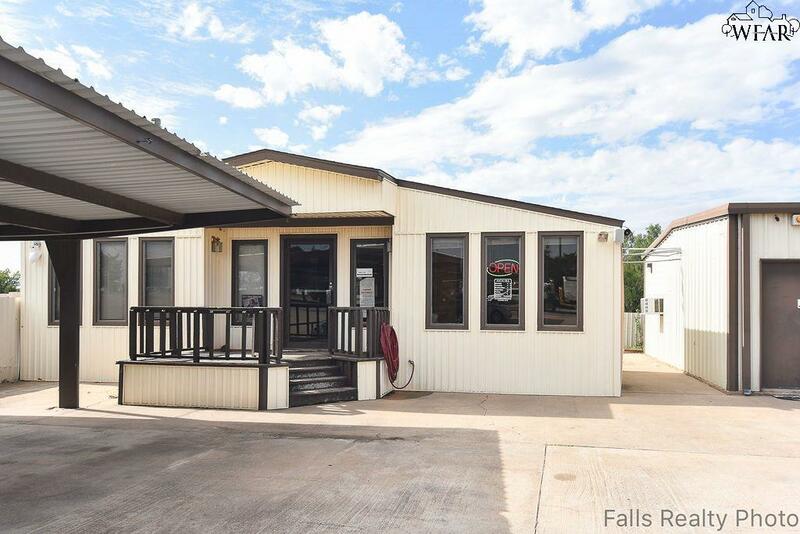 Property would be perfect for a used car lot, sales, services or detail of cars. 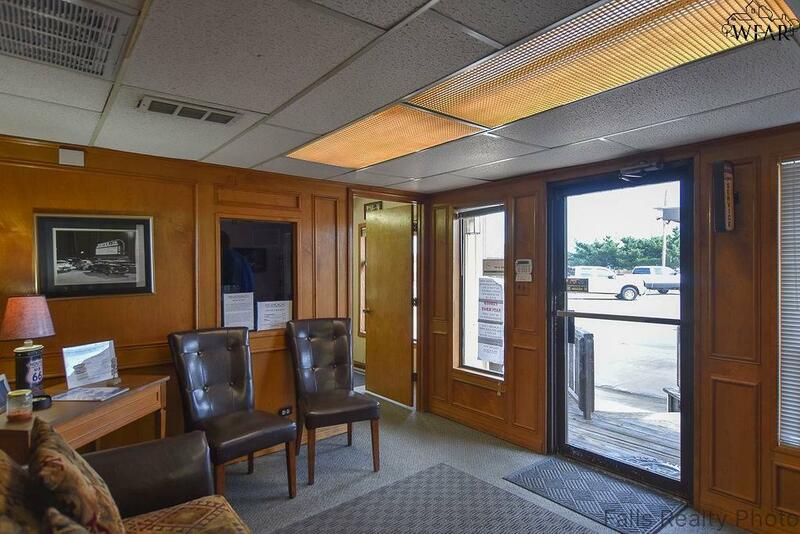 Main office building has 2 offices, new HVAC, security system and more. 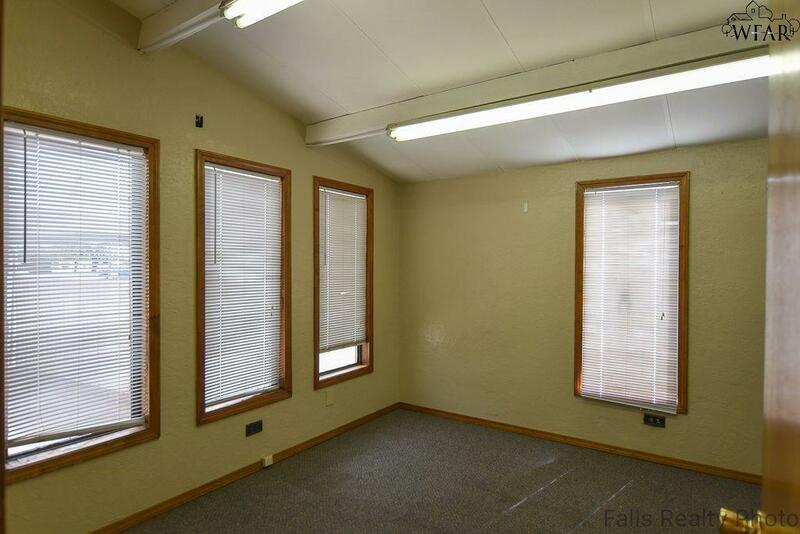 Shop features 2 bays, lockable storage room, additional office space and waiting room. Lot can hold roughly 35+ vehicles and carports are fully lighted at night. 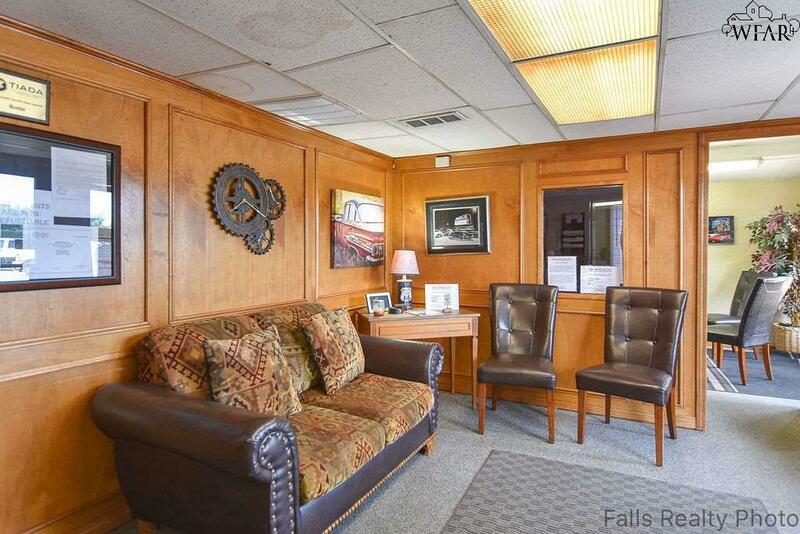 Amazing location by Sheppard Air Force Base with high traffic count daily.